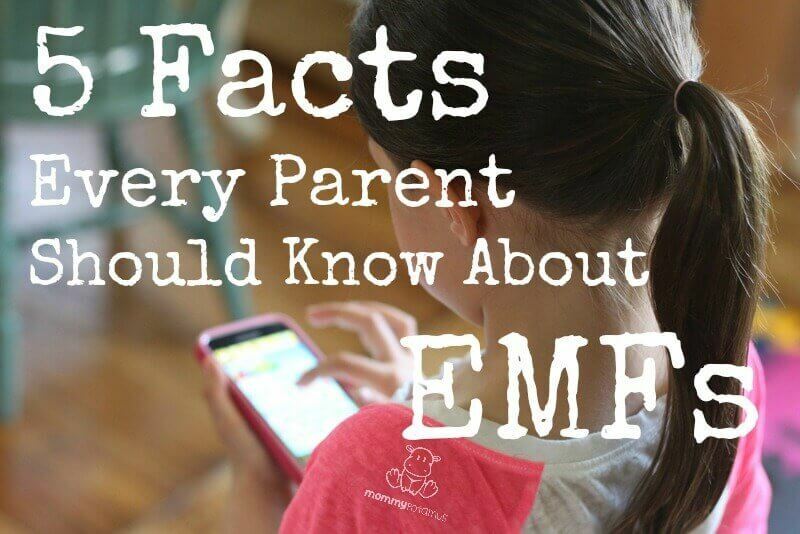 He then details the very real risks associated with EMFs – especially for children. In this post I’m sharing some insights from his book – you can read more about solutions in my follow-up post here. 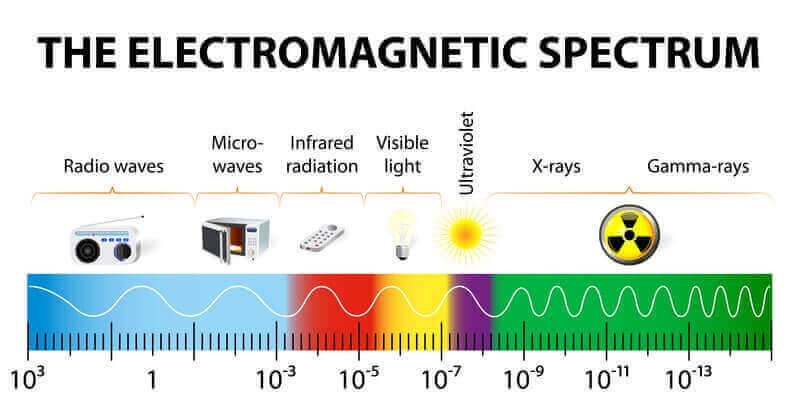 What Is EMF (Electromagnetic Radiation)? Should we be concerned that our DNA reacts to EMFs? 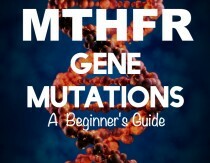 Though the error rate is estimated to be very low – about 0.001% of the time – because there is so much DNA in each cell, that means “there are approximately 120,000 mistakes in the DNA each time one of the cells in your body divides.” Whoa, right? The good news is these mistakes – called strand breaks – are usually identified and corrected by the body’s quality assurance program. If they aren’t caught and the cell has trouble functioning, it will activate “a process named apoptosis, or programmed cell death, to kill and remove the cell. This is an optimal outcome, because once the damaged cell is dead, it cannot harm the body or pass on its defective genes. Not surprisingly, Dr. Blank notes that the studies deemed to be lower quality by the researchers – the ones which “failed to meet scientific best practices” – were mostly industry funded. Remember that time we all realized BPA was bad and started voting with our dollars, then found out some of that BPA-free stuff we were buying actually contained a form of bisphenol that’s likely to be more toxic? Yeah, this is kind of like that. Companies know one of the best ways to win the public’s trust is to say that their products have been tested for safety. What they typically leave out is that the studies they fund are sometimes specifically designed to make their products look safe . . . even when they may not be. In other words, before you take a study at face value, find out who funded it. If you’re feeling a little freaked out right now, take a deep breath. While I do limit my children’s use of cell phones and other devices like iPads (airplane mode only), I doubt I’ll be able to continue doing that until they’re twenty. Fortunately, there are high quality shielding devices available that can help reduce our EMF exposure. 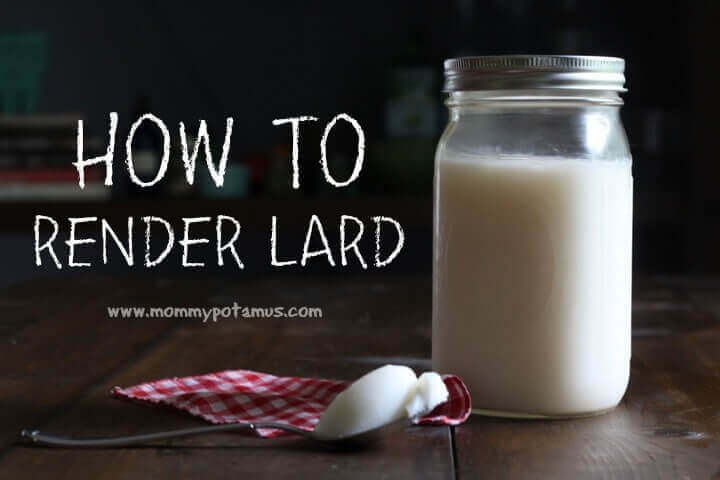 I’ll be sharing some that have been independently tested in my next post. Like the effects above, there seems to be a dose-response relationship, so the important thing is to be wise and take steps to reduce exposure from all sources – not panic and move into the aforementioned yurt. According to a study conducted by neuroscientist Dr. Allan Frey, rats who were exposed to EMF’s that mimic the equivalent of a cell phone began to show an increase in blood-brain barrier permeability almost immediately. They tracked this by injecting a dye into the rats, where it leached into all the tissues including the brain after EMF exposure. In the control group, the dye leached into all the tissues except for the brain, demonstrating an intact blood-brain barrier. It’s easy to feel overwhelmed with all the health challenges we face – sometimes personally, sometimes collectively. 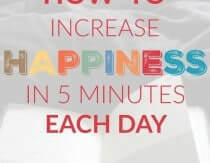 But unlike some things which require massive shifts in our culture for change to occur, you can begin to reduce your family’s EMF exposure with just a few simple steps. Next in this series: How To Reduce Your Family’s EMF Exposure. 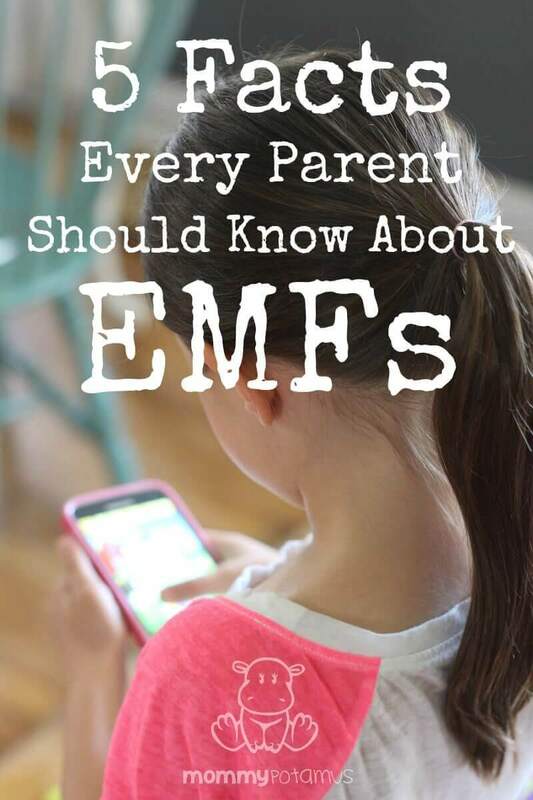 I have been waiting for you to post about EMFs, thank you! I look forward to the follow-up. Thank you! I actually ordered a radiation meter that was not cheap. My husband agreed for us to buy it with the condition that I find scientific proof that EMFs are dangerous. I think this book could be a good start. I bought a basic meter that only reads electric radiation and it read high radiation from our computer. He was so shocked he said “I dont want to see Ella (our 3 year old) near this computer! We now unplug our Wifi router at night. Thank you. I think more people should be aware of this. It needs to be heard. Thank you for posting about this! My husband and I are in the process of purchasing some land to homestead on in middle TN and each property we find has high voltage power lines running too close for our comfort. I look forward to reading your follow up post. Finding reliable information on the safety of living near power lines has been difficult, but your blog has been a go-to resource for me for the past several years. 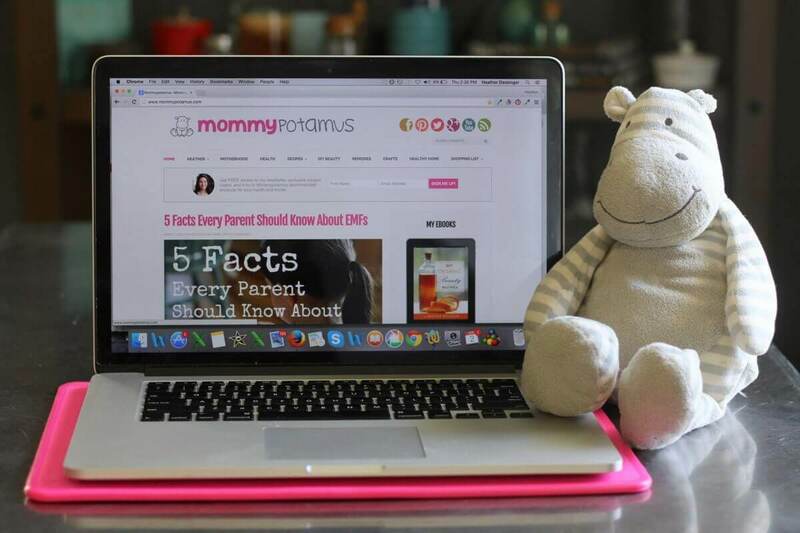 Thanks for your commitment to helping others parent more naturally! Another site to check out when purchasing land or buying a house is AntennaSearch.com. It will tell you of all the antennas and cell phone towers surround the area. You do NOT want to live next to these offending structures. Great source to have, thanks! Ha, and my husband works for telecommunications… I guess we won’t be having any more kids. What about satellites? Free wifi hot spots? It seems unavoidable. Maybe I’ll get some grounding shoes for my kids. Public education is the first step. Speaking up against this pollution is the next step. Governments are here to serve and protect the public and it is time for them to take precautions and not cave to the money in the telecom industry, which is very rich and powerful. Should we simply ignore this and pretend all will be okay when we know it isn’t? I want to know if there are devices that I can place around my house on my electronic devices that block the EMFs. Are you going to write about that? The best thing that works is blocking the signals from microwave-emitting devices. First, you need to locate the offending device by using a meter such a Cornet, Acoustimeter or Acousticom. Second, you will need to block, shut off or wire up the devices you locate. Stickers on cell phones do not work. It’s like trying to block out the sun, which is also electromagnetic radiation, by using tape. ugh! I share another readers sentiment: with all the free wifi, huge power lines, and my neighbors that all have wifi- we live in a polluted world! I am really looking forward to what we can do it mitigate the effects! Thanks heather!! What would you recommend for those who have spouses that require to be on the phone all the time? Get a wired land line. Pressing a microwave-emitting device against his brain for hours at a time is playing Russian Roulette. It’s only a matter of time. Anybody know how much a neighbours wifi can affect your house? My husband figures it makes no difference whether we have it or not, because all of our neighbours do and their signals are all over our house anyway. I’m not so sure I want to add to it, but I think he’s probably right that their wifi extends to our house. Distance absolutely matters! You don’t have to add to it by having it in your own home. By the way, there is a shielding paint to protect your home from everyone else’s WiFi. Ugh! This makes me want to kick myself for letting my kids sleep in the room next to my computer (totally wireless) and the wifi tower. Good grief! Thankfully my kids sleep fairly well, but who knows how this effects their immune function. And the fact that its thought to increase permeability in the BBB… no good! I’ll definitely have my husband read this post and the one on how to reduce EMF exposure. We definitely have some things to work on! Thanks for this! I am confused about the Brain barrier paragraph. I thought when the child develops the brain barrier at two years of age that this a good thing. My friend who vaccinates, waited until her children were two years old so that there brain barrier would be fully formed to keep out harmful side effects. I do not know much about this because at all but how I comprehended the above sprig rash is that the radiation can get stuck in the brain barrier? Please explain. The blood-brain barrier is a good thing – it keeps viruses, bacteria, extra hormones etc. out of the brain. What the researchers found is that exposure to non-ionizing radiation decreased the effectiveness of the blood-brain barrier, which is not a good thing. The cellular structure of the blood brain barrier as well as the intestinal tract are composed of endothelial cells which are connected by tight junctions with an extremely high electrical resistivity. In other words, pulsed microwave radiation (WIFI) causes these tight junctions to loosen and toxins can enter the brain and blood stream as a type of leak. It’s good to be skeptical and wary of funding biased studies, but do keep in mind correlation is not causation. People try to blame everything for increases in problems because we go oh, technology goes up, health problems go up, but things we ingest are far more likely to be the cause, as well as KNOWN dangers from chemical pollution. One certainly should avoid being attached to a device 24/7, for many reasons, but radiation is everywhere and there are far more known dangers to focus on. It’s energy saving and certainly doesn’t hurt to turn off WiFi but please do not freak out people- I’d wager that being stressed from radiation paranoia will make you sicker than cell phones.